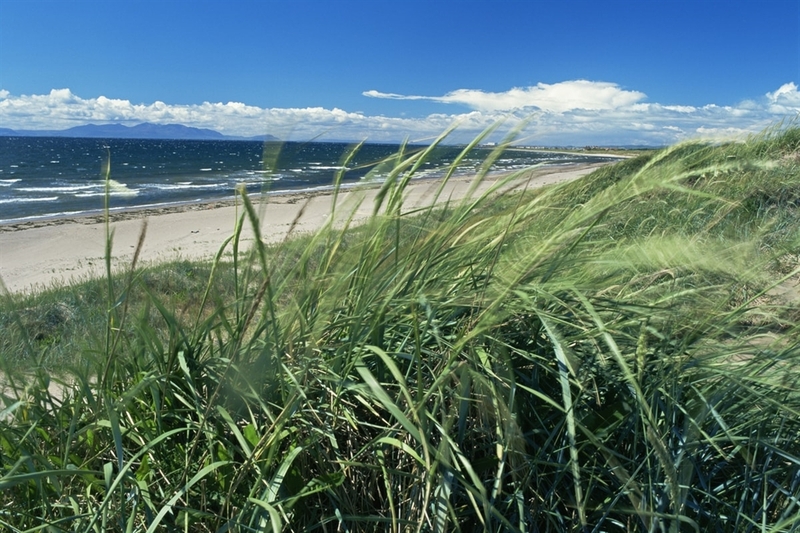 Prestwick is best known for its international airport, but there is a lot more to it. Robert the Bruce is said to have drunk the water here, at what is now known as Bruce's Well. 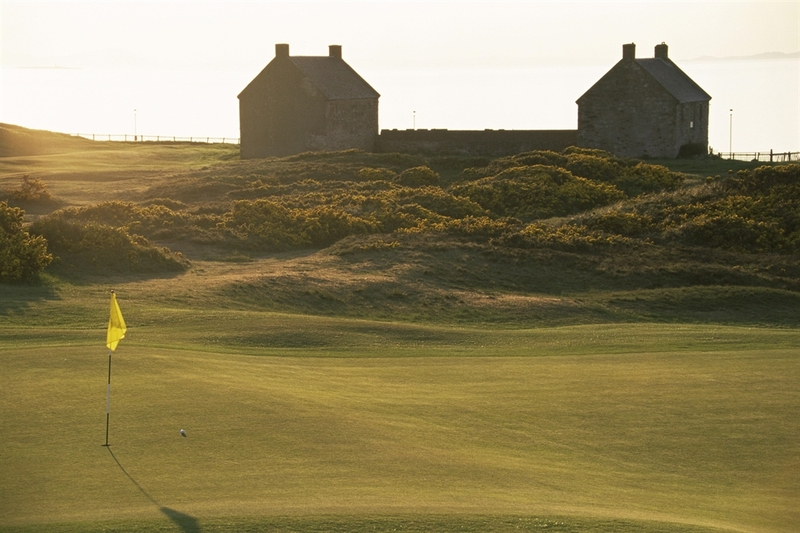 The first ever British Golf Open Championship was held at Old Prestwick Golf Course in 1860. There are also a further two courses available for visiting golfers. Glasgow Prestwick International airport is situated at the north end of the town. One of its most notable visitors has been Elvis Presley, who touched down in 1960 en route to Germany. Air traffic has increased significantly over the past few years, and will continue to do so, with the patronage of low-cost airline Ryanair, who transport a multitude of weekenders and holidaymakers to domestic destinations, Ireland and the rest of Europe. Prestwick Swimming Pool hosts many fun, active activities. The town is also home to a variety of pubs, bars, restaurants and cafés to eat and drink in.